No Man’s Land premiered, and 40 years after sharing the stage with the acting legend, he is at the end of his career rather than the beginning. Sadly, time creeps up on us all. Glad to know Michael Kitchen is enjoying this Spring bank holiday weekend in Poole Harbour – doing some sailing presumably in addition to browsing books. Wish I were there in the beautiful weather taking in the magnificent sights. I suppose my most famous pupil was Michael Kitchen, who became a star of the Royal Shakespeare Company in the seventies and eventually starred in the TV series Foyle’s War. He was a marvellous actor even at school, and a natural for RADA where he went at eighteen. 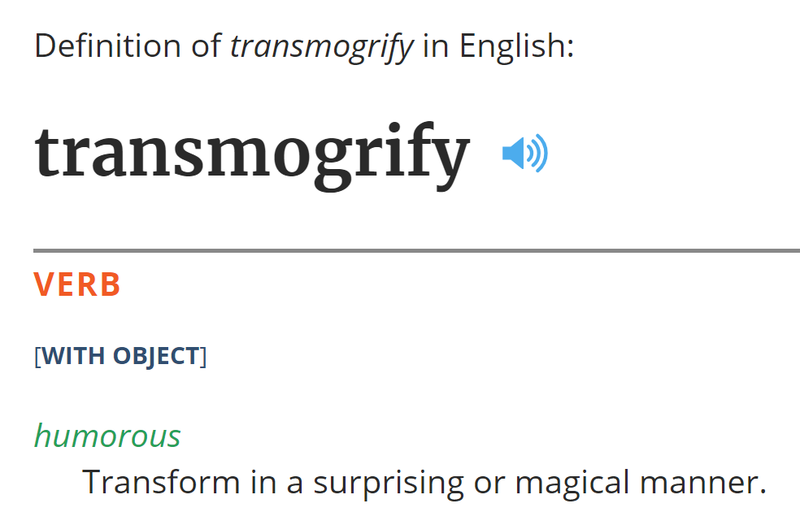 His style was, and is, to play himself then subtly transmogify [sic] that into the character he was playing. It is very understated, but brilliantly done. One day Mary (Presumably Mrs Lowe?) and I took the fourteen-year-old Michael to the RSC costume department in Stratford On Avon to choose a pile of Shakespearean costumes for the school play. I don’t suppose it had any dramatic effect on him, but it did to us! We have followed Michael’s career with great interest and he was kind enough to meet your daddy, Simon, backstage at the National Theatre when he was but a slip of a teenager. 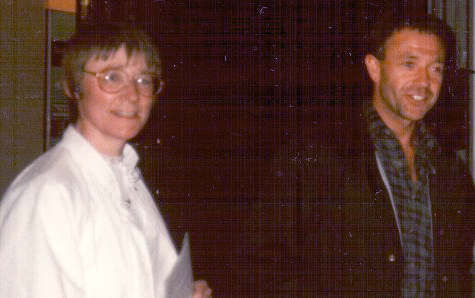 From this tweet, a candid photo of Michael Kitchen taken in 1985. I wouldn’t have guessed that Michael Kitchen was such a lover of cats. @vizcomic I fixed Michael Kitchens phone once, and while doing so his kids saw their Xmas presents in a cupboard I had to open. Saw Michael Kitchen in Siena. Too shy to express my admiration, so just sat near him for a bit. Happy days! That would be me if I were so lucky. I should have chosen to vacation in Siena, despite the heat! 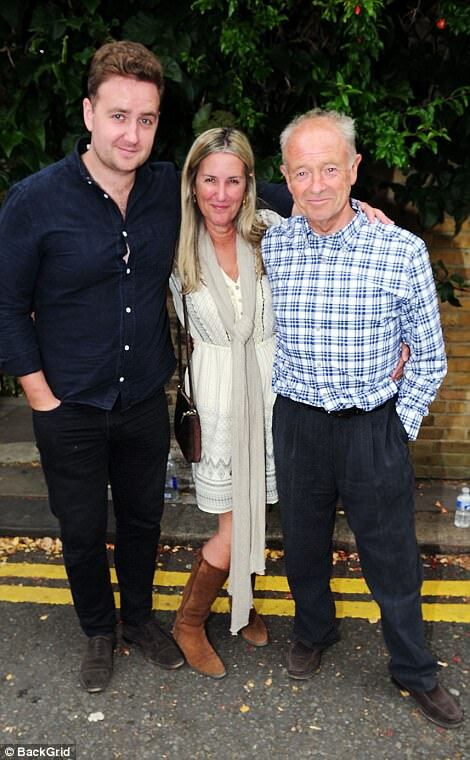 Michael Kitchen, Rowena Miller/Kitchen, and their son, Jack, attend Tom Stoppard’s birthday party at the Chelsea Physic Garden in London on July 1. He’s gotten his thirty-something figure back. 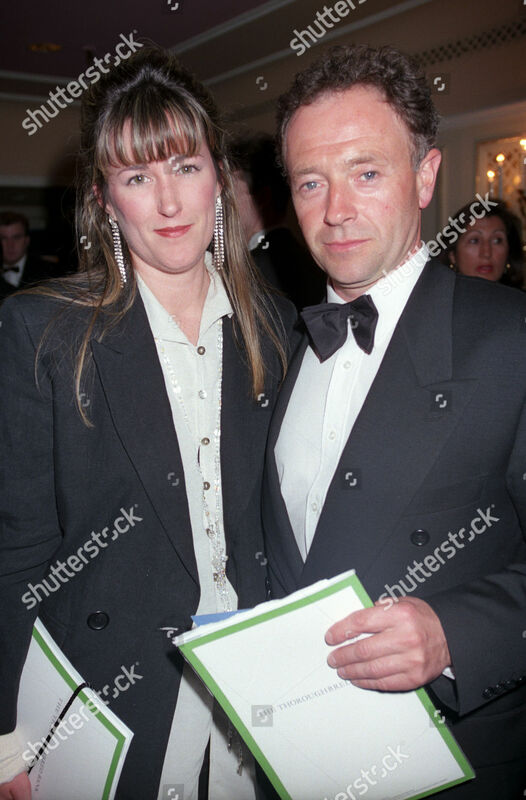 Michael Kitchen and his wife were also photographed together at the 1994 BAFTA Awards where he was a best actor nominee for To Play the King. 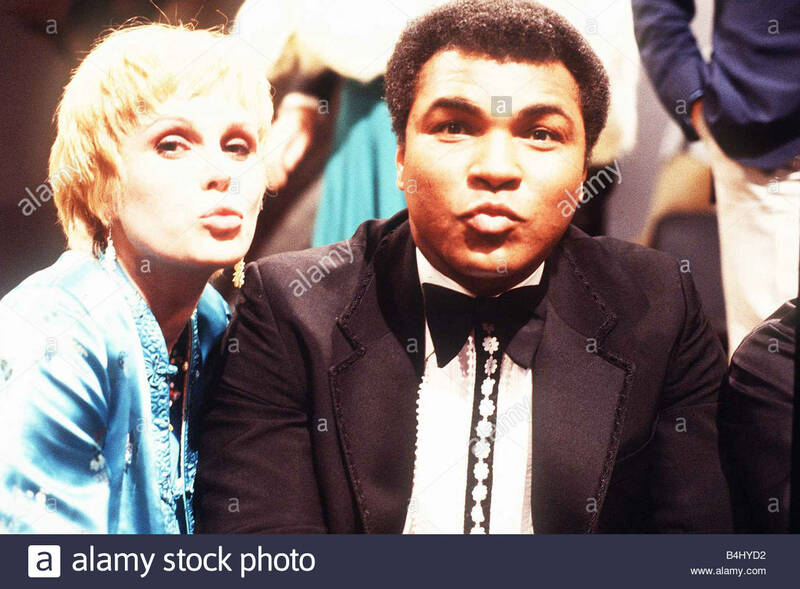 A find via the Foyle’s War Appreciation Society and tumblr, Michael Kitchen and Joanna Lumley, the latter captured in this photo blowing a kiss with The Greatest himself, are among the celebrities in the audience at the taping of Muhammad Ali’s Greatest Hits in London on June 5, 1979. 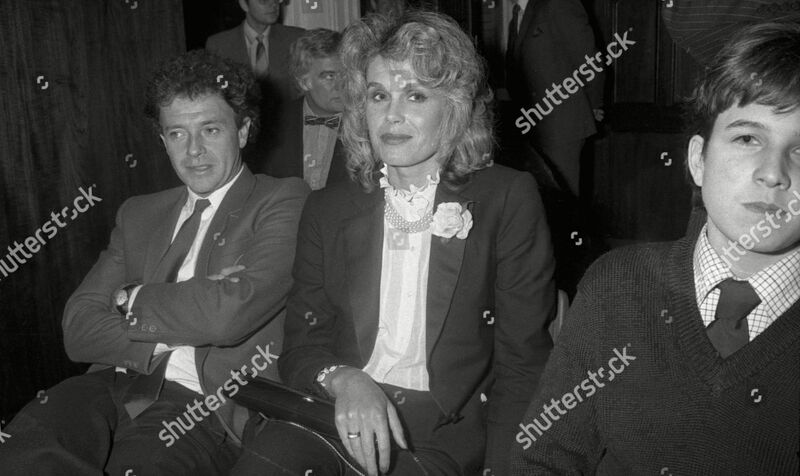 Michael Kitchen sitting with his arms crossed again next to Joanna Lumley and her son at Sotheby’s Stars Auction in 1981. A sighting with photo evidence! I wonder if this is the “particular cafe”. @LRBbookshop I will boycott this sham bookshop until Foyle's War gets more recognition - ironically, by going to Waterstone's. Michael Kitchen and Edward Fox — on-screen adversaries in Foyle’s War, off-screen residents of Dorset and patrons of Poole Hospital Cancer Treatment Trust. Mention of the clock tower brings memories flooding back of the nearby men’s barbers shop – Ron’s. Used by a clique of the more fashionable pupils, therefore excluding myself, Ron used to sell a concoction for holding the most difficult quiff in place – Ron’s Pink. It was a pink-coloured cream, sold in a bottle bearing a black-and-white label bearing an image of Ron and the clock tower. Much favoured by Michael Kitchen, this cream set like concrete after application, resisting wind and any physical attempts to disturb the styling.and far more effective than greasy alternatives such as Brylcreem. A couple of Michael Kitchen fans received a swoonworthy Christmas present in the form of the actor himself when he showed up in the waiting room of their workplace in Leicester. What’s more, he had an appointment to return the following week. Fortune smiles on some. I worked at M&S on Fosse park and he was shopping. I must have stood there with my mouth open staring at him cos he oh so nonchalantly smiled his special smile and said hello and sailed on by. I swooned. love him. …early in 2014 we saw Michael Kitchen shopping in the food section of Marks & Spencer, Liverpool. Michael Kitchen of Foyle’s War and the like is also a regular [in my local Tesco] and he also uses the same swimming pool as my wife each morning. 😀 Who came up with that name? V v exciting. Seems Michael Kitchen was watching cricket at Lord’s. I wonder if he was watching from a box seat like Frank Hunter or from the grandstand like Millie Crocker-Harris. Saw @MichaelKitchen while looking for a place to eat on Charlotte St in London. Star of Foyle's War. Smart, subtle, enduring performance. 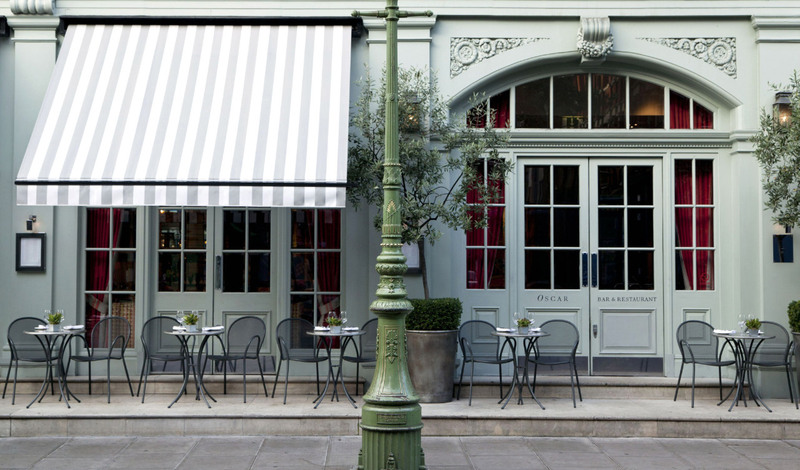 The Charlotte Street Hotel looks sublime – fit for a celebrity. Wonder how many recognized MK just sitting out in public like that. I’d probably walk right past him without even noticing him. So, yesterday saw us at the Charlotte Street Hotel . Like the other hotels in the group it has a buzzy feeling about it, full of Bright Young Things (aka Hipsters) and Michael Kitchen was drinking in the bar (as spotted by MrS). Just seen Michael Kitchen at waterloo he was very friendly. And yet another fan commented under this YouTube video that she met MK in Selfridges Food Hall.